This type of hydroelectric plants is used when the electrical power is really low and there isn’t a national grid. 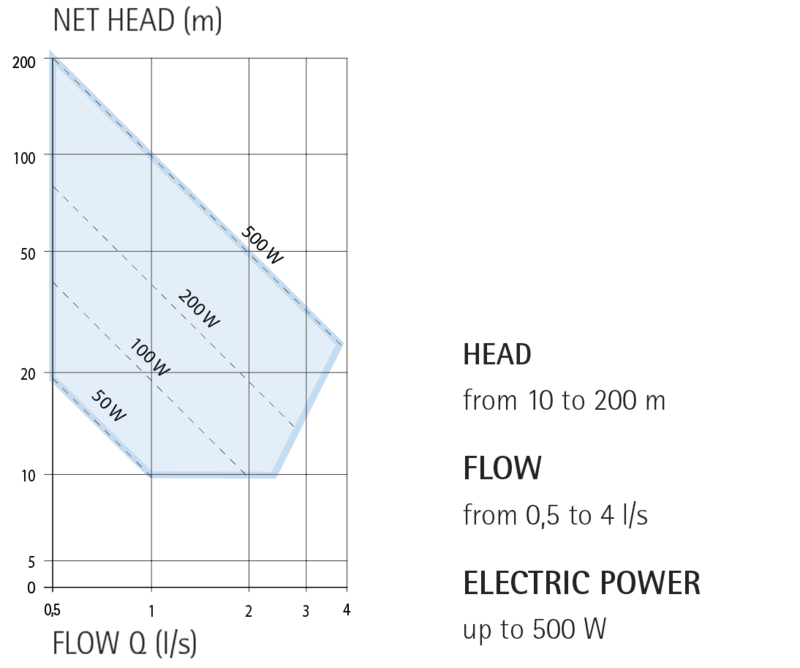 The produced energy is transformed in direct current and used near the hydroelectric turbine. 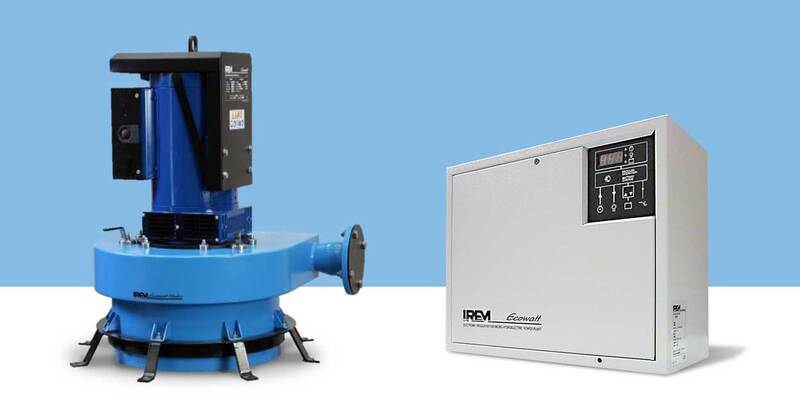 When the plant is stand-alone and the power is really low, IREM can offer a solution capable to generate electric energy in DC at a voltage of 24V. 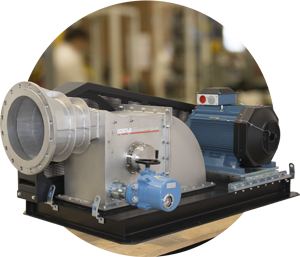 The system is formed by the Pelton turbines (TPD) and an electronic regulator R500. In fact, the optimization of these powers takes place by managing storage systems able to satisfy the absorption peaks and the total daily energy required. IREM solution makes it possible to create extremely simple systems: starting from the branch pipes and from the pipes, to the electromechanical components, which are also extremely compact. 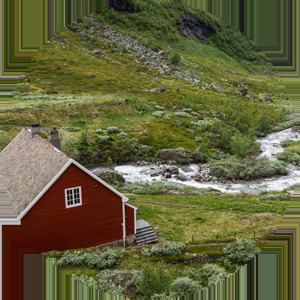 This solution allows the sustainability of costs and minimizes the environmental impact. 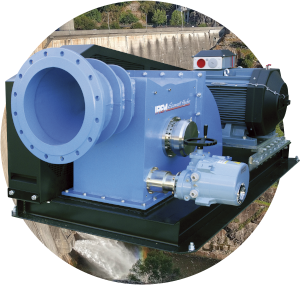 IREM components for Pico Hydro plants conforming to D.M. 174, i.e. 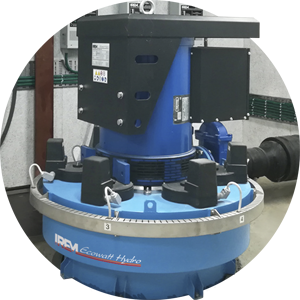 being suitable to come into contact with water intended for human consumption, are also available. A typical application of these systems is represented by the aqueduct plants where they are used, in particular, to power the remote signaling systems and antibacterial potabilization systems through ultraviolet rays that replace other more invasive systems, i.e. 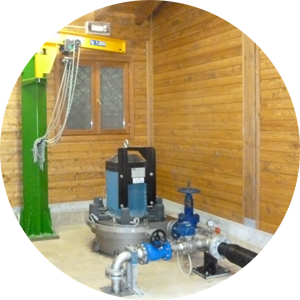 chlorinators, and therefore generate an improvement in the quality of the drinking water.